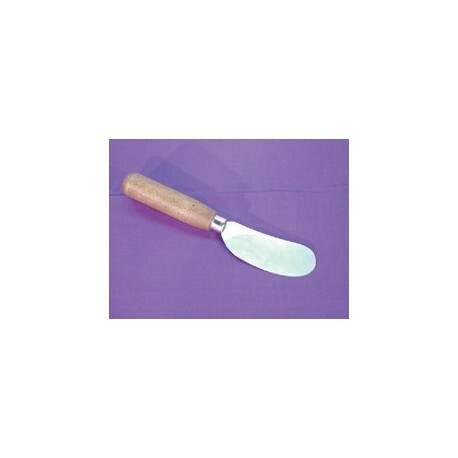 Solid wood handle and plated ferrule make the CARBON STEEL PAPER KNIFE ideal for the pressroom or the shipping department. Rugged carbon steel blade works well through heavy mil papers as a padding knife. 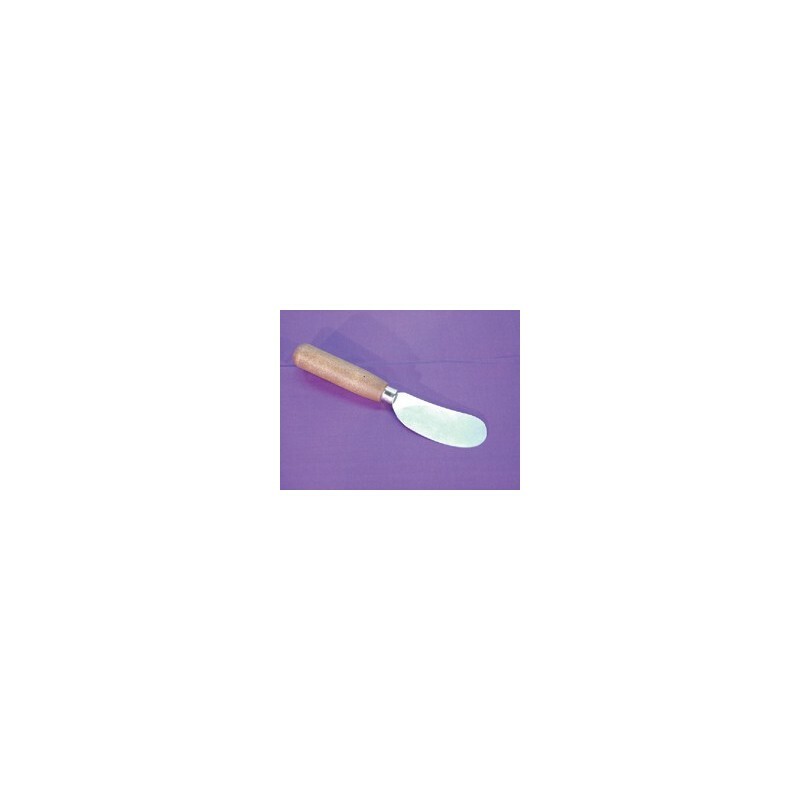 Blade measures 3"L x 1-1/2"W.